Its time to move beyond antivirus with layered protection at the endpoint. 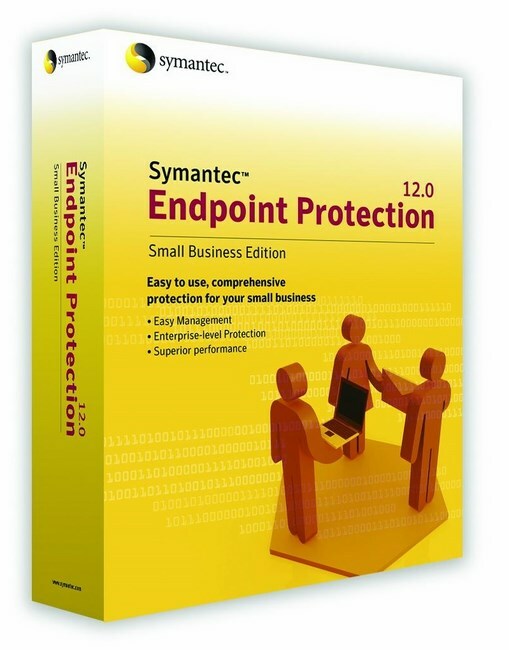 Symantec Endpoint Protection 12 brings unrivaled security and blazing performance across physical and virtual systems and is equipped to protect the latest operating systems achieving maximum performance and advanced protection. Symantec Insight technology reduces antivirus scans while SONAR stops cyber-criminals and zero-day attacks. Only Symantec Endpoint Protection 12 provides the security you need through a single, high-powered agent, for the fastest, most-effective protection available. Fast Path feature Allows you to identify critical events almost in real-time to create the fastest, most effective solution available.